Smart Clean UK have built up a reputation for superb customer service and client retention, offering services for all types of offices and commercial facilities in and around the Manchester area. We take great pride in our clients’ premises, making sure they are looking clean and hygienic. To achieve this we have quality vetted professionals and trained staff who are reliable and skilled within the cleaning industry, and all of whom are supported by our management team. Smart Clean UK offer a wide range of services to our customers. 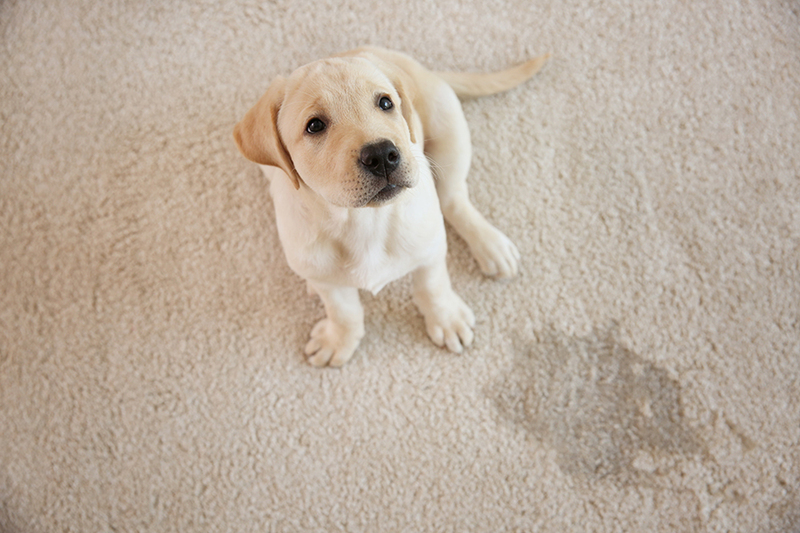 In many households, the carpet is constantly being tested, whether it is by spilled food or dirty footprints. 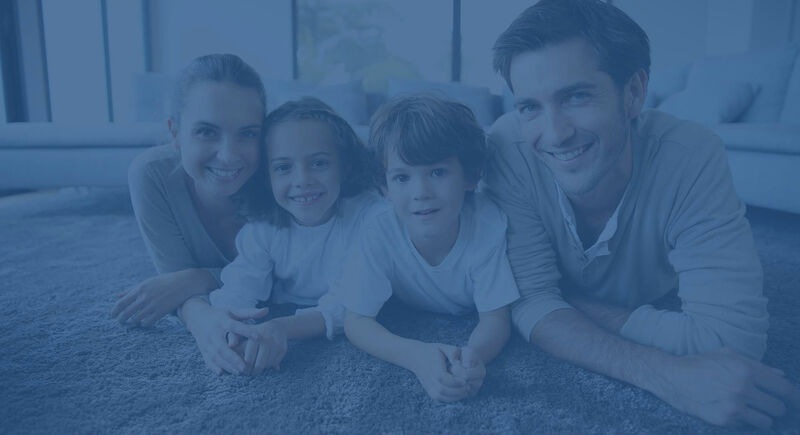 Our carpet cleaners are on hand to restore the condition of your carpets. 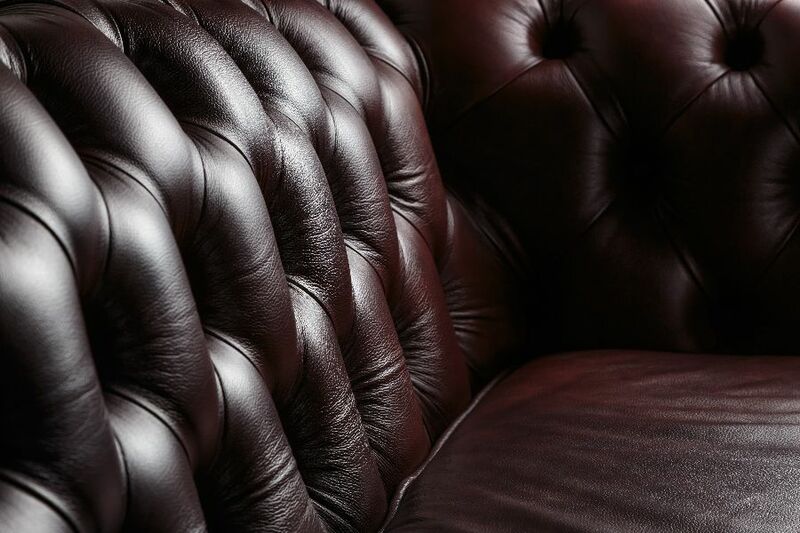 Alongside this, we also provide upholstery cleaning, Leather cleaning end-of-tenancy cleaning for landlords. 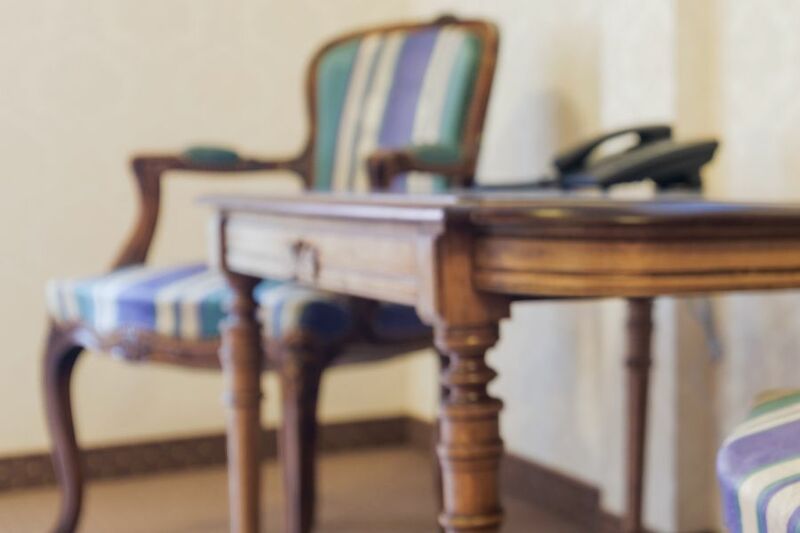 Our carpet, upholstery and Leather cleaning team will provide a deep clean every time, making sure they use the most appropriate cleaning methods to ensure that you get the very best results each and every time. 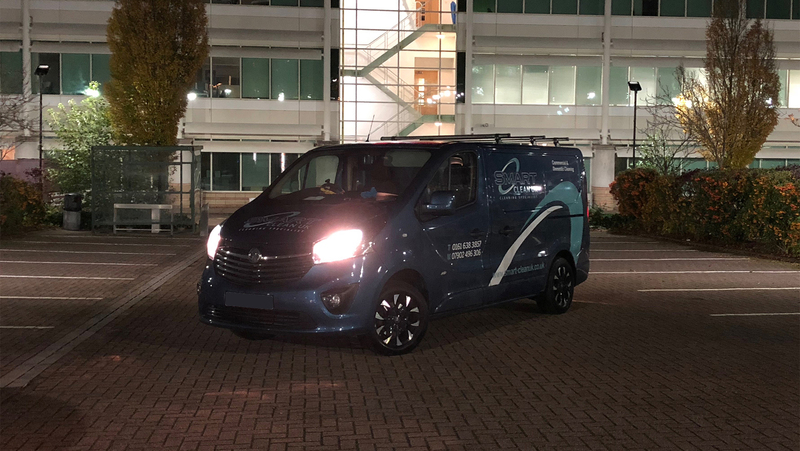 At Smart Clean UK, we have a huge amount of experience within the cleaning industry and our cleaning team have been cleaning carpets, upholstery and Leather for commercial and residential customers for many years. We provide a clean and hygienic working environment for your staff as well as a service tailored to your requirements, looking at times, duration, number of days, how many cleaners are need and more. Why choose us for your commercial cleaning? We are a family run business with flexible packages and competitive rates. We have a fully trained cleaning team and offer discount on additional services as well as regular cleaning audits. We provide cleaning services to offices, schools, retail outlets, the healthcare industry, estate agents, restaurants, pub and clubs as well as many other types of business premises. With our extensive experience in the industry, we are able to carry out cleaning for a variety of businesses. While our carpet cleaning is ideal for almost any company, our kitchen and office cleaning services are more specialised. 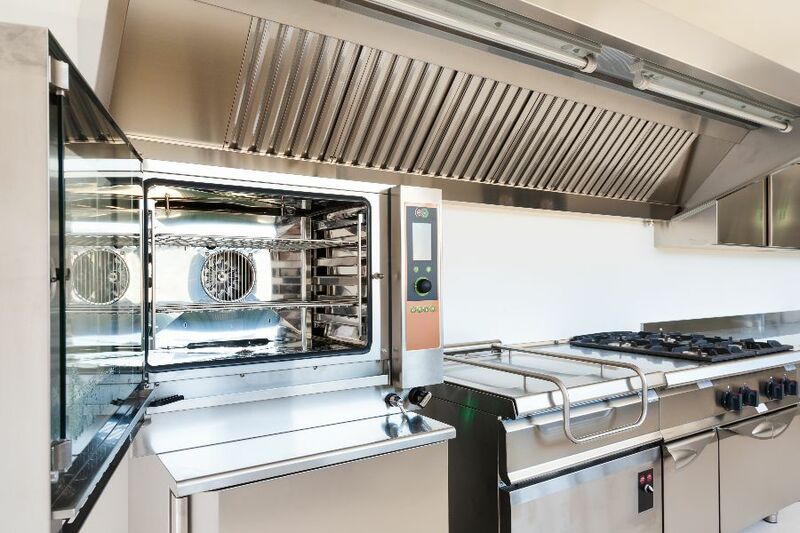 At Smart Clean UK we regularly clean kitchens for our customers throughout the Manchester area and this includes the cleaning of kitchen extraction and fans, canopies and other kitchen equipment. If you need it cleaned, we will be able to clean it. Our kitchen cleaning team will work with the minimum of fuss and disruption to you and in an effective manner. By powering water out at an unbelievable speed, our pressure washers are able to clean all manner of stubborn and dried-on stains. Get in touch with our helpful team today to discuss your needs and see if our pressure washing provides the solution. 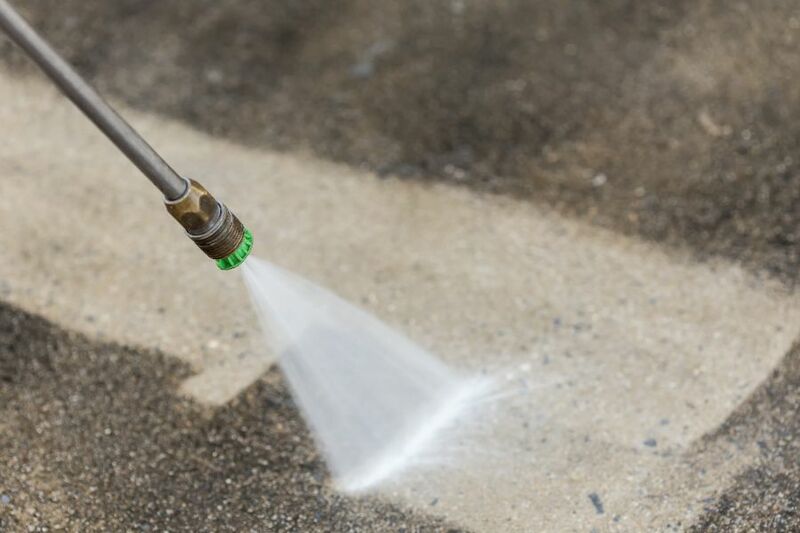 Our pressure washing service includes the cleaning of driveways, patios and garden decking. In most cases, there is no need to replace your garden decking, patio or driveway. All that is required is for a professional pressure washing company to come in and thoroughly clean those exterior hard surfaces. You wont believe the difference a professional pressure washing service will make to your property. With full training and more than 11 years of experience, our cleaners are able to provide one-off cleans and maintenance packages that are tailored around your needs. We use the latest equipment and technology to achieve first-class results every time. If you are looking for a professional cleaning company for residential cleaning inside and outside your home, look no further. Smart Clean UK are the company to call in the Manchester area. Are you a local business in the Manchester area? Are you looking for a professional commercial cleaning company? Get in touch with us today at Smart Clean UK to find out how we can help you. Whether the carpets in your home have become stained or your offices are in need of a deep clean, give Smart Clean UK a call. Serving domestic and commercial clients throughout Manchester, experienced in kitchen duct cleaning, kitchen deep cleans, carpet and upholstery cleaning.